We have GREAT news for you! Thanks to the amazing testing system in our office, we can determine exactly what is keeping you from losing weight. 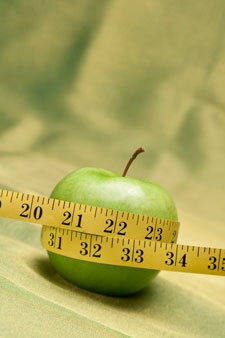 Please call us to help you start out on your New Years Weight Loss Resolution!